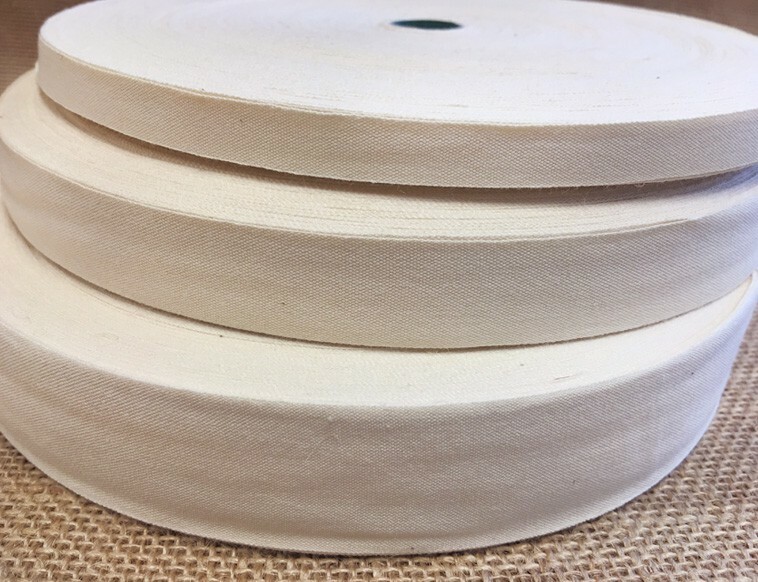 Our New Custom Fabric Labels are done in 100% natural cotton. 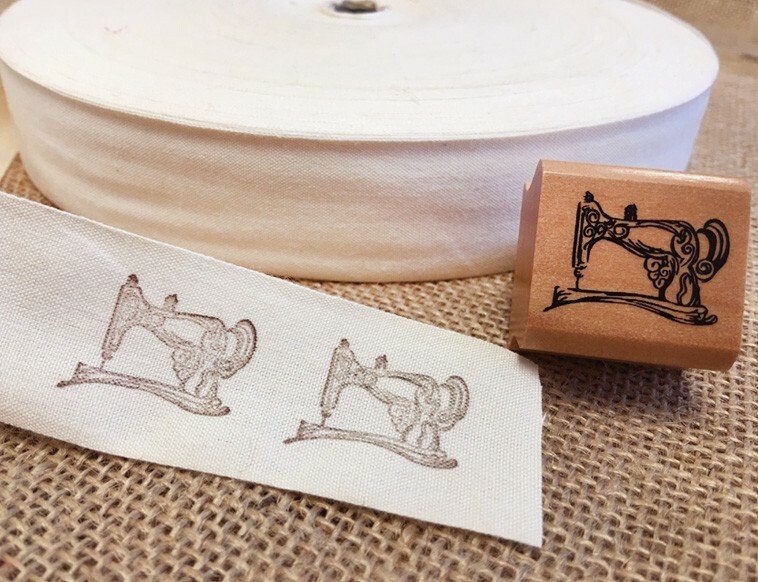 They are available in 5 different designs: Sewing Machine, Button, Tape Measure, Spool and Scissors. 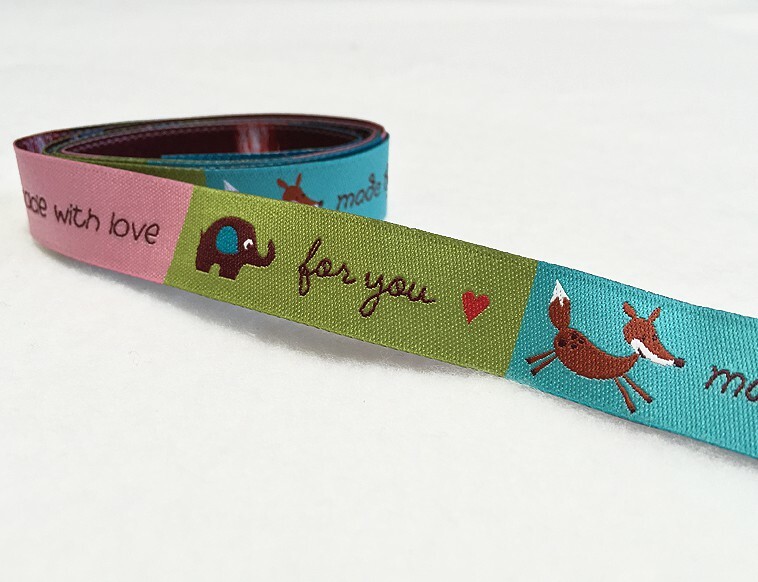 They are color fast, heat set and machine washable and dryable. 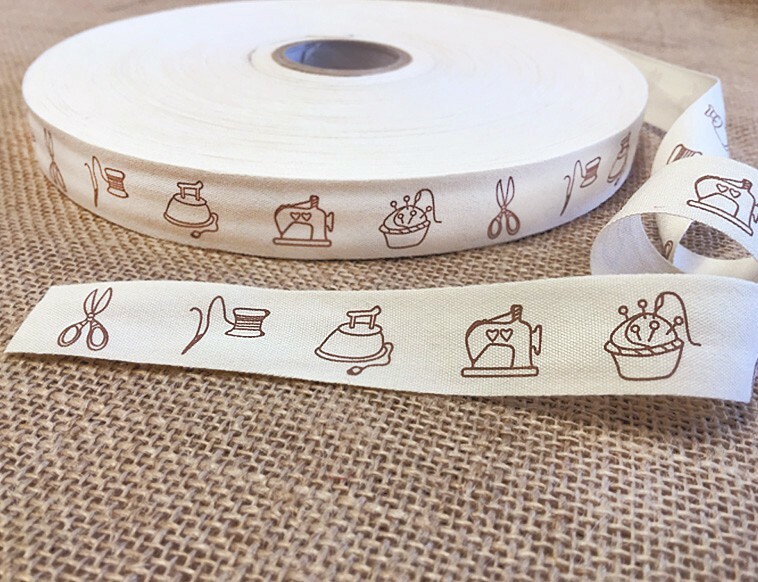 You will get 30 Fabric Labels per package. 5 different designs to choose from.